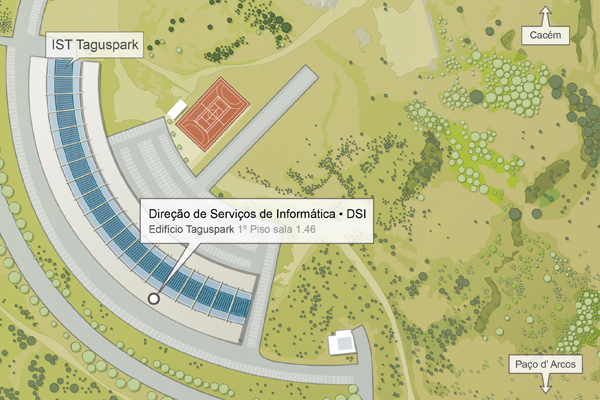 a public IPv4 address and an entry in the DNS system of the .tecnico.ulisboa.pt domain. If necessary, a public IPv6 address can also be assigned. Currently, it is possible to guarantee availability of services in 99.9% of the time. Hosting can be requested by sending the corresponding request to the e-mail si@tecnico.ulisboa.pt, specifying the requirements. Under normal operating conditions, all machine management must take place remotely. Desirably, servers should have a management processor in place to allow permanent remote management. Access to SI’s technical room will only be possible with the assistance of a SI’s employee and will only be guaranteed on weekdays, from 9h30 a.m. to 12h30 and from 14h00 to 16h30. This does not invalidate that this schedule can be extended by previous contact with a SI’s technician. Desirably, the machine must be configured so that the power button allows an orderly shutdown of the machine without loss of information. This possibility must be guaranteed in case of urgent shutdown of the machine and impossibility of communication with the technical responsible. The technical responsible shall subscribe to the mailing list IST-SysAdm, available at mlists.tecnico.ulisboa.pt, in order to be aware of warnings that are made in this list regarding power outages or maintenance interventions. SI reserves the right to change the IP address at any time, and the technical responsible shall make the necessary interventions to correct the configuration. SI will ensure the logical name assigned at the time of the hosting agreement. The user undertakes to guarantee the logical security of the server and to perform the corrective interventions on the machine that are indicated to him by SI and that are considered necessary for the security of the IST’s network. 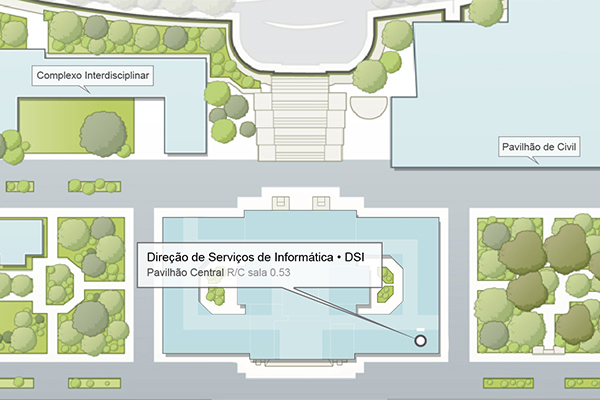 The user undertakes to ensure that no service provided by the machine or software installed therein violates the general SI’s rules, publicly available at http://dsi.tecnico.ulisboa.pt/en/normas. SI may disconnect the machine in the event of serious negligence in the management of the machine, in case of violation of the general SI’s rules or in case of problems or security incidents that advise this intervention. In these cases, SI will advise the technical and administrative responsible for the decision to shut down the machine and its reasons, with a minimum period of 24 hours, so that corrective action can be taken on a timely basis by those responsible. Exceptions are situations that may jeopardize the security of Técnico’s internal network or the image of the institution, where the machine can be shut down as a matter of urgency and before communicating to those responsible.